« Happy Birthday, John Lennon! 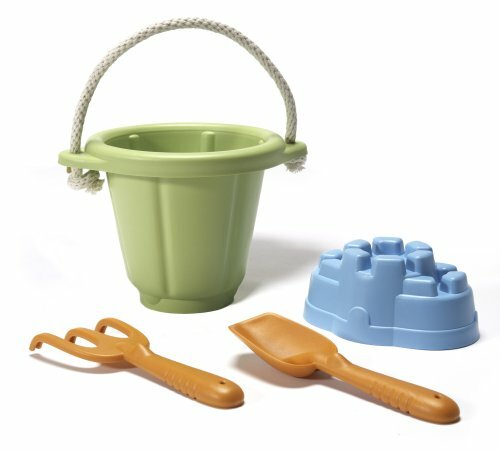 This is our favorite bucket/shovel set by GreenToys. GreenToys are made with recycled curbside collected milk containers! The toys are more than eco-friendly- they’re attractive, sturdy, and last for years! Get yours for under $17 at Amazon.